A weekly surfboard rental includes any rental board, a leash and a locker if needed. A surfboard is to be picked up at 2410 Koa Ave at BWD surf co. A credit card is needed for all rentals. 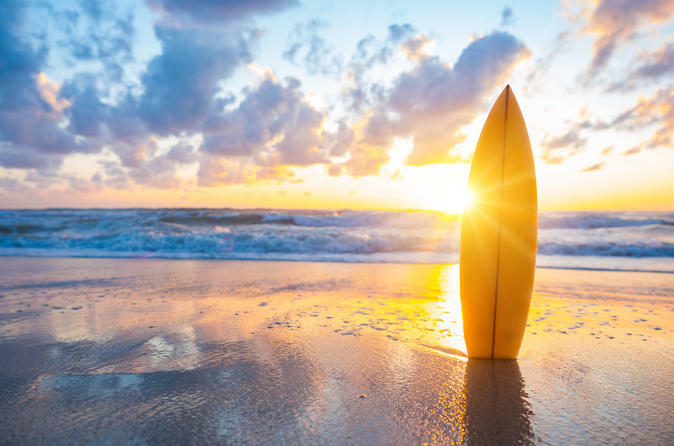 Weekly surfboard rentals can be arranged for pick up or delivery at 2410 Koa Ave. Sizes are determined by skill level and conditions at a desired surf area. Questions and recommendations are encouraged to ensure the best fit possible. Lockers are complimentary and available upon availability and request for board 9'0 and above. A credit card is needed on file for all rentals to ensure the care of the equipment.